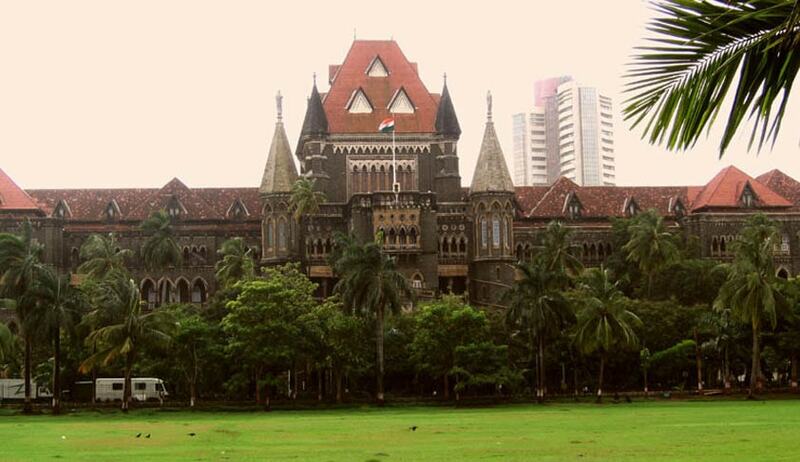 The Bombay High Court has held that relevant period for deciding the vicarious liability of the Director for the act committed by the Company is not only when the cheque was dishonoured, but also when the disputed transaction was entered into, and from time to time thereafter like at the time of issuance of the cheque in question, presentation of said cheque in Bank etc. Justice Dr. Shalini Phansalkar Joshi made this observation in Mrs. Lata Pramod Dave vs. M/s. Mode Export Private Limited, wherein the petitioner had approached the High Court to quash the process under Section 138 Negotiable Instrument Act issued against her on the ground that, on the date when the cheque in question was presented to the Bank and came to be dishonoured, she was no more the Director of the Company as she has already resigned from the Company. According to Petitioner, she has tendered her resignation on 1st January 2013 and it was received by the Company on the same date. The Court observed that though petitioner’s resignation letter apparently bears the date 1st January 2013 and it is also alleged to be received by the Company on 1st January 2013, the other documents produced on record, prima facie, go to prove that it was not tendered actually on that day but subsequent thereto. Just in order to escape from the clutches of Section 141 of Negotiable Instruments Act, it is shown ante-dated. It is pertinent to note that, if Petitioner had really tendered her resignation on 1st January 2013 itself, on the receipt of the statutory demand notice dated 4th April 2013 issued by Respondent No.1, she would have immediately replied to it bringing on record the fact that she has already resigned from the Company and hence no more liable for prosecution, the Court said. The Court observed that relevant period for deciding the liability of the Director for the act committed by the Company is not only when the cheque was dishonoured, but also when the disputed transaction was entered into, and from time to time thereafter like at the time of issuance of the cheque in question, presentation of said cheque in Bank etc.